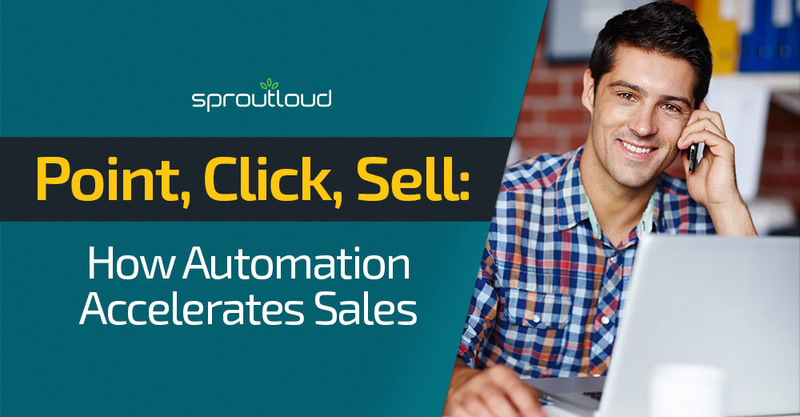 SproutLoud’s Automated Campaign Execution handles the administrative details of local marketing execution, increases speed to market and gives Partners more time to focus on building customer relationships and closing sales. 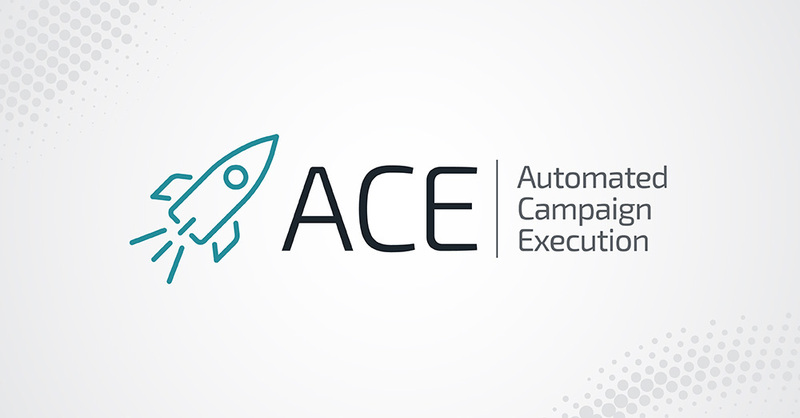 No matter the level of Partner engagement, Automated Campaign Execution empowers Partners to spend less time marketing and more time generating leads, traffic and sales. • From any browser, Partners can easily select from the Brand’s entire inventory of tactics. 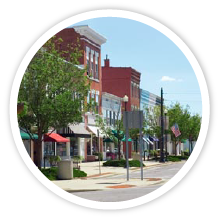 • All available tactics and campaigns are pre-approved and brand compliant. • When Brands make SproutPay Instant Funding accessible, Partners can select tactics and campaigns with Co-Op, MDF or other Brand funding offers and immediately apply those funds. • To customize Brand assets, Partners use Studio’s brand-compliant dynamic templates. 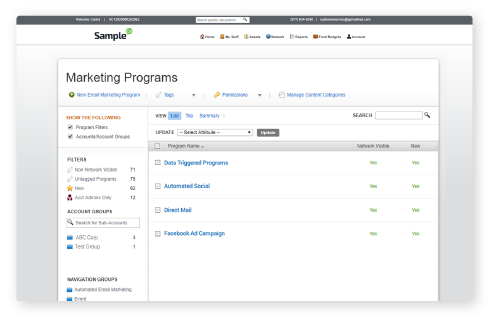 • No need to waste time on vendor management, when local campaigns are automatically routed for execution with SproutLoud’s network of Marketing Service Integrations. 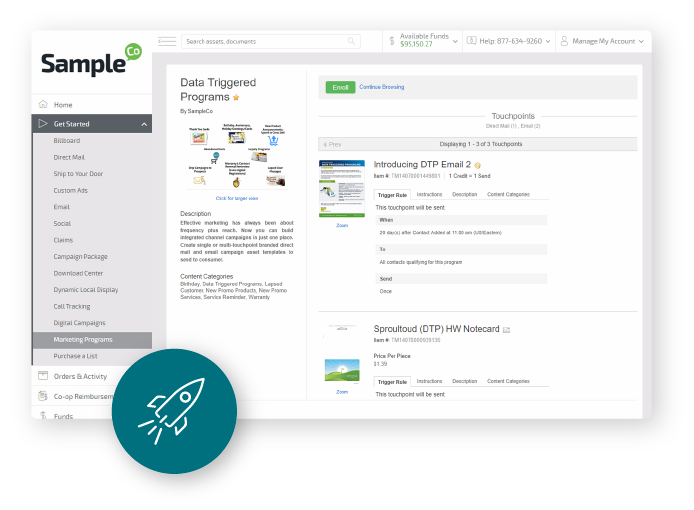 • To access real-time, relevant performance metrics on tactics and campaigns, Brands and Partners can easily access dashboards with SproutLoud Analytics.